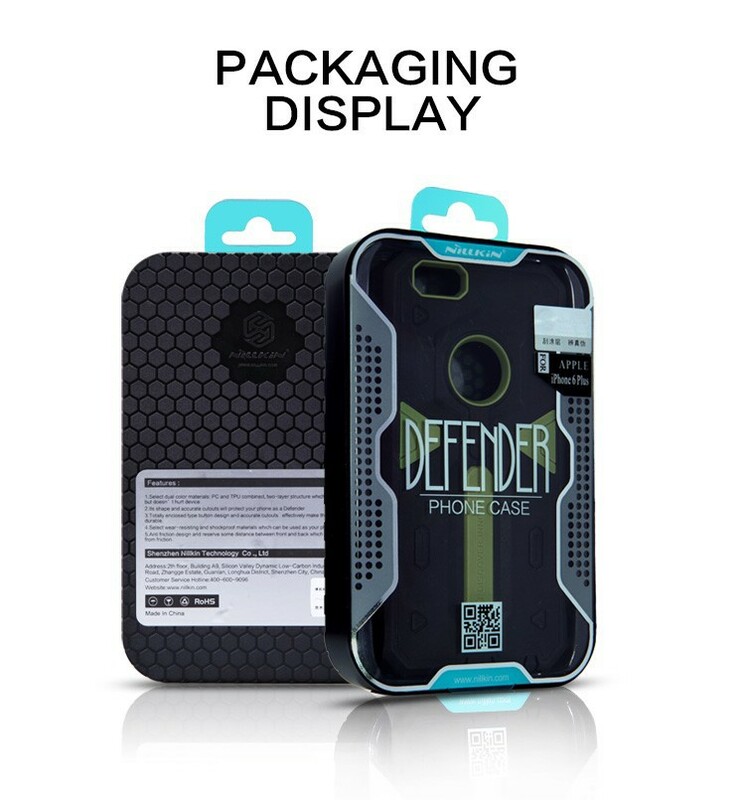 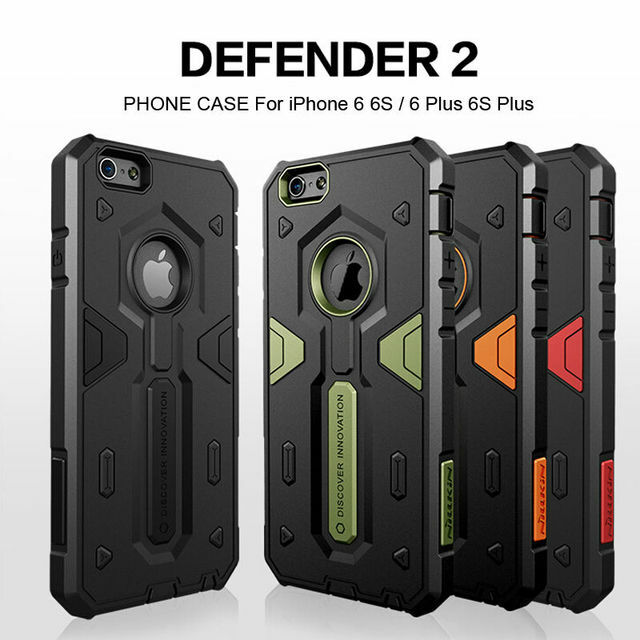 Defender 2 series double color material, Plastic and Silicon, create super protection of steel and comfortable touch feeling. 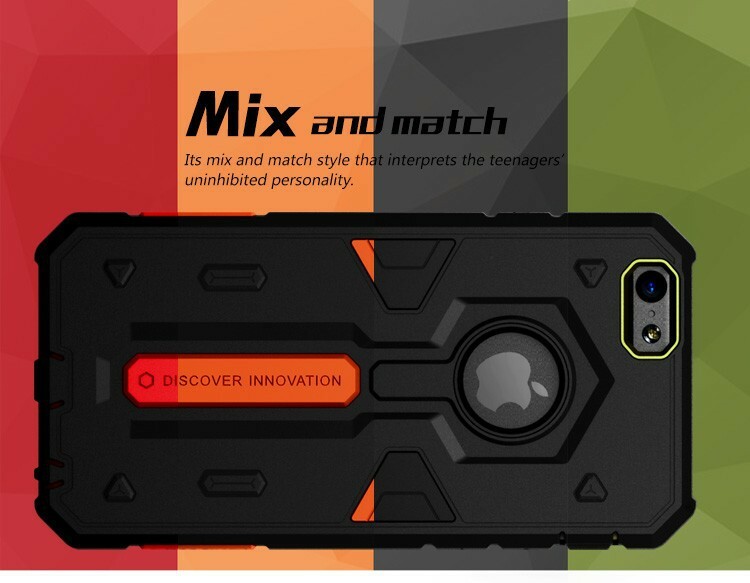 On colour provides cool mix colors of the wind, the young power, uninhibited personality. 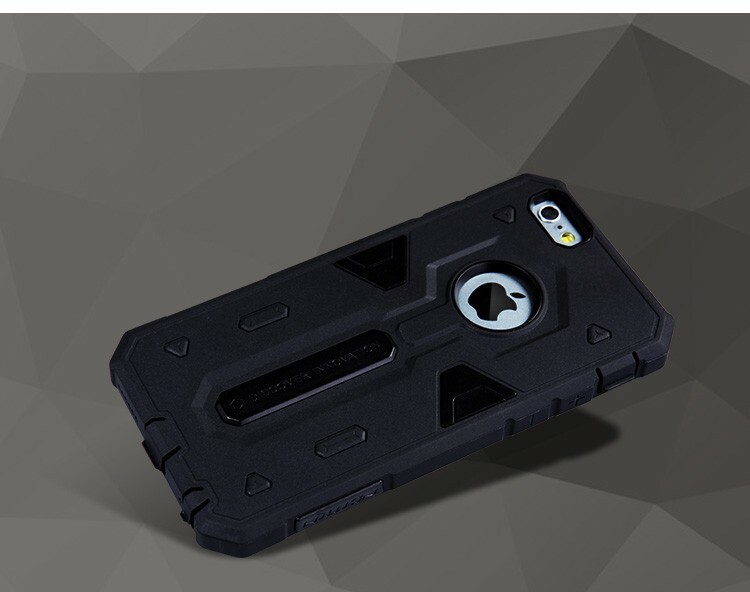 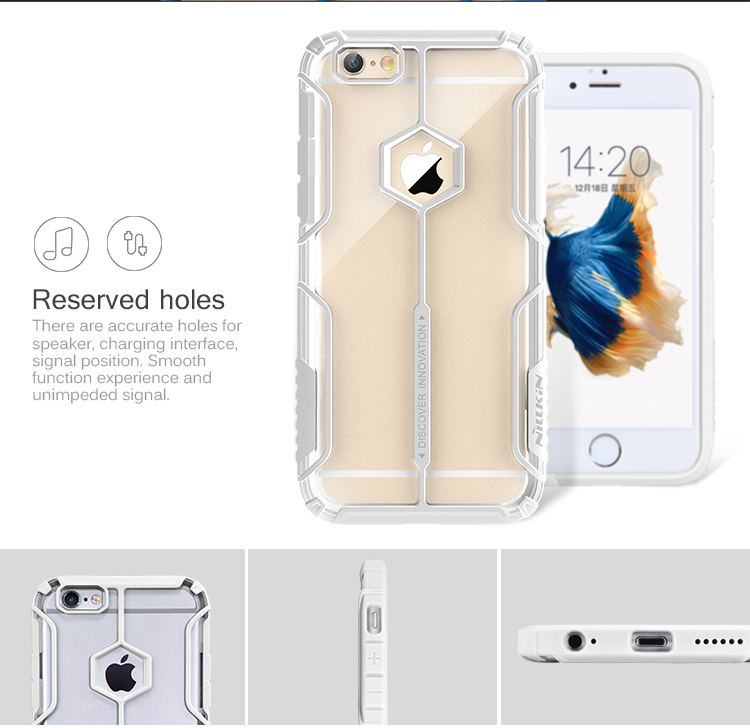 And its angular, or the edge of the convex or concave shape, will For iPhone 6 6s / 6 Plus 6S Plus hale line digest with armor, cool without limit. 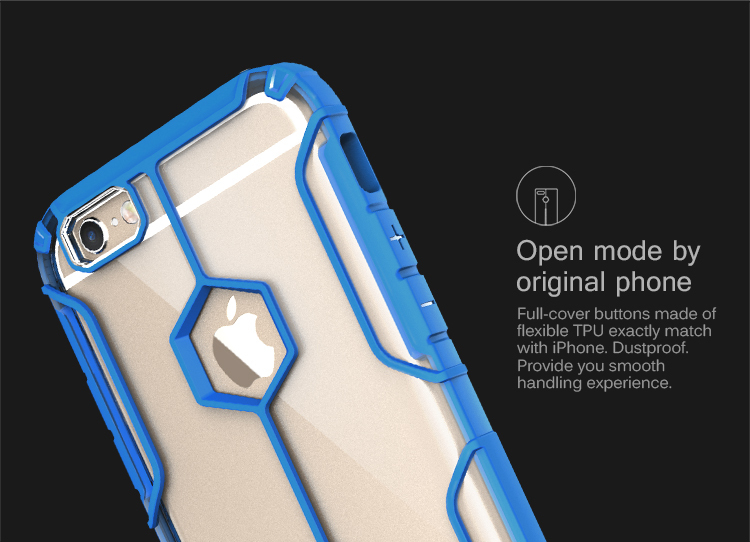 Totally enclosed button design, accurate key, guarantee the domineering appearance at the same time, more block into the tiny dust, effectively extending the service life of the buttons. 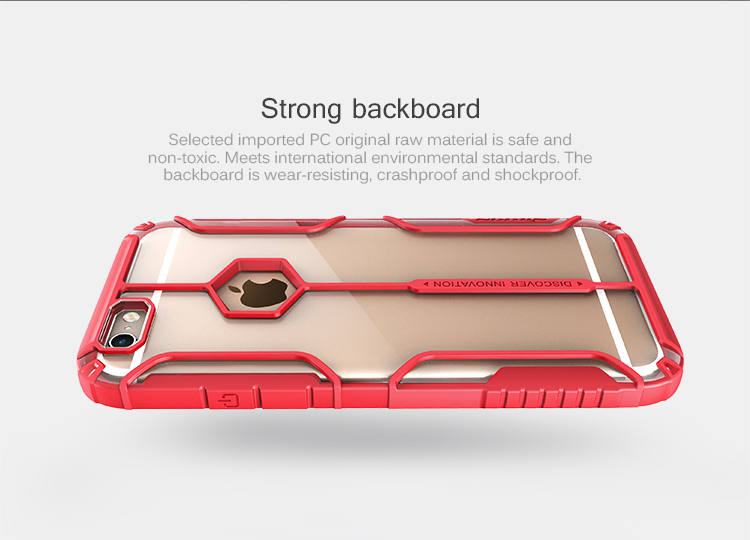 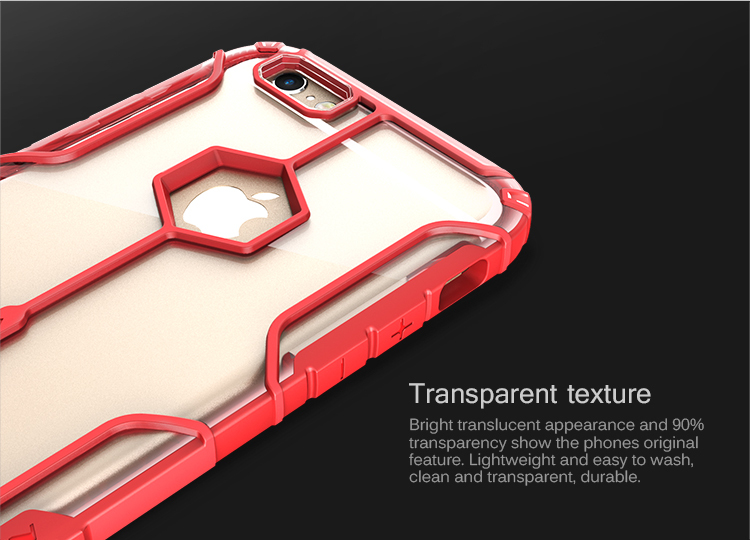 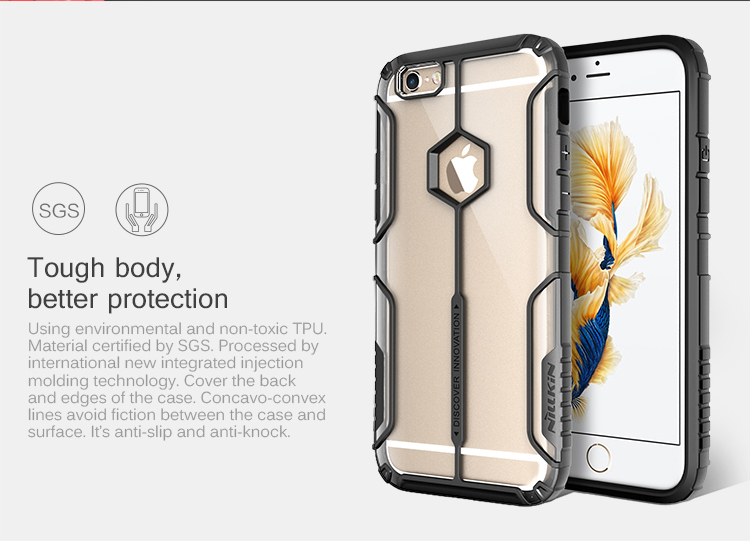 Material properties play acme, shock drop, the most powerful protection can give For iPhone 6 6s / 6 Plus 6S Plus . 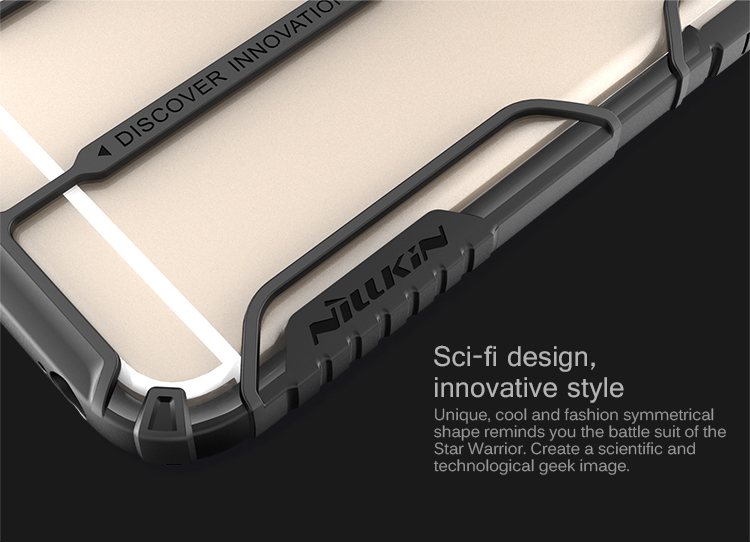 Both fashion and technology are trend elements, which praise innovation. 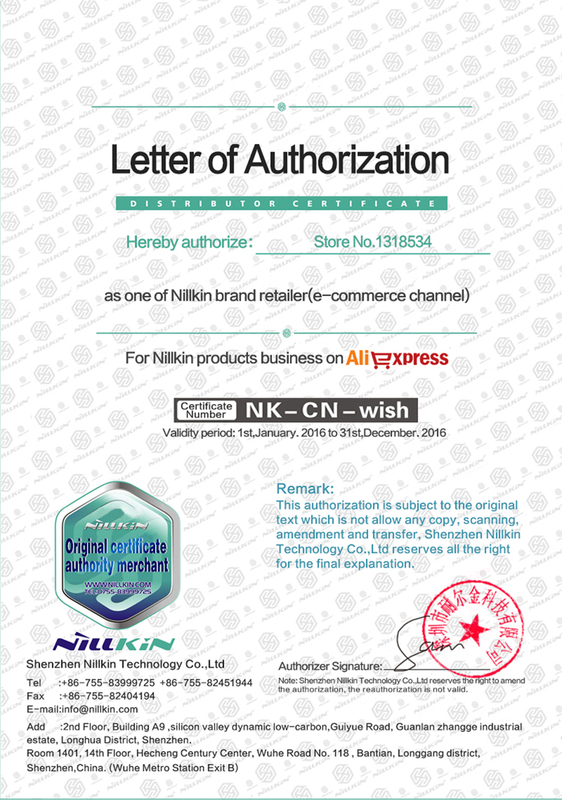 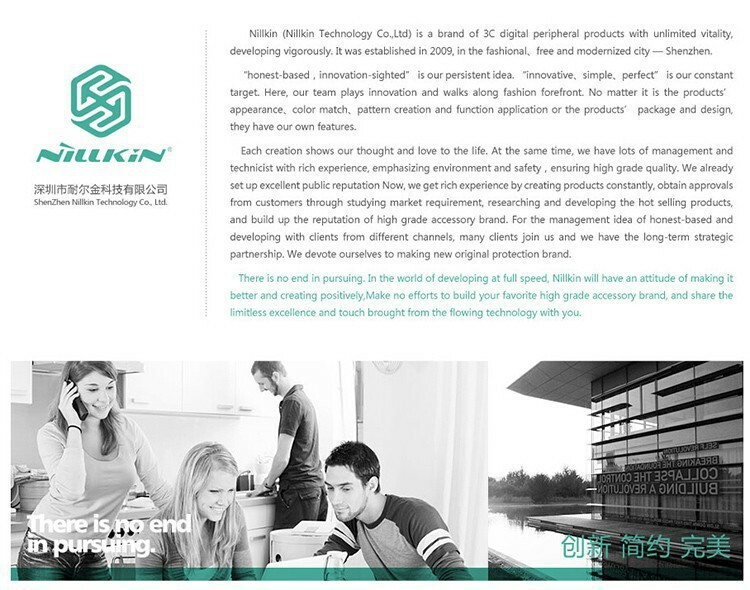 As an original brand, Nillkin keeps up the pace and integrates them masterly. 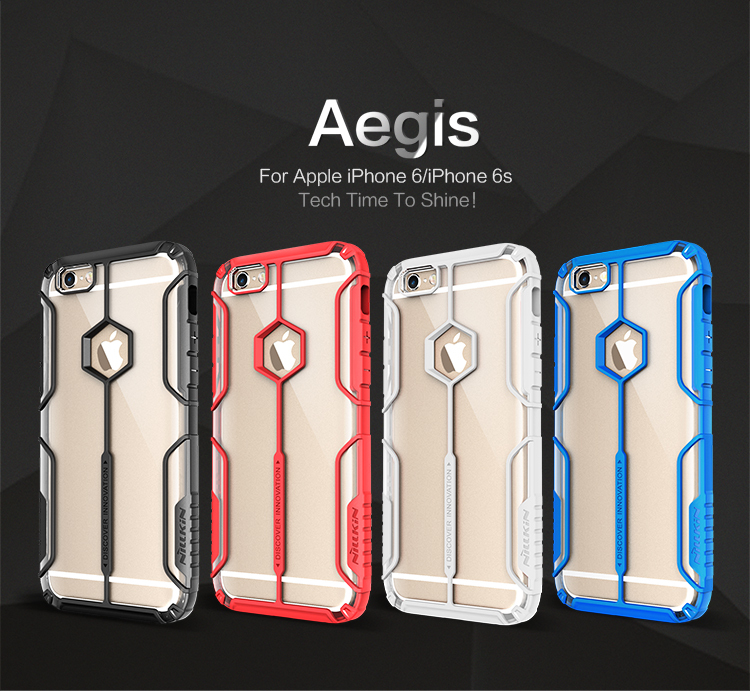 Launching the newest Aegis with technological style. 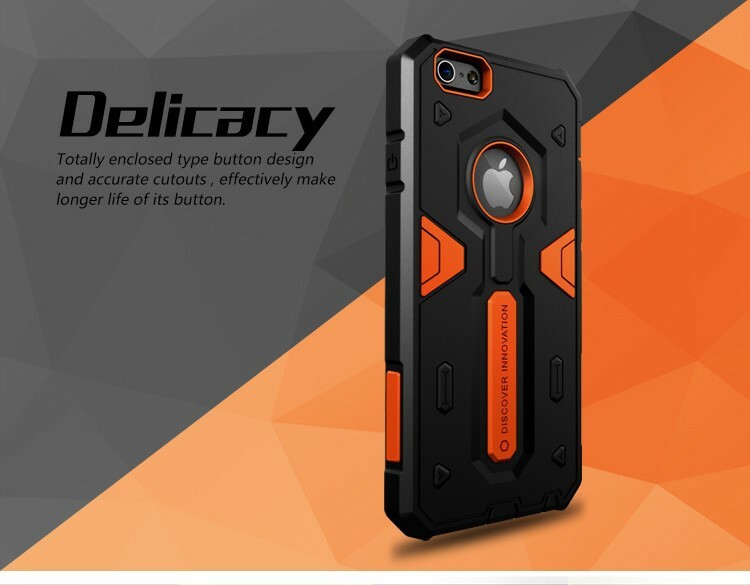 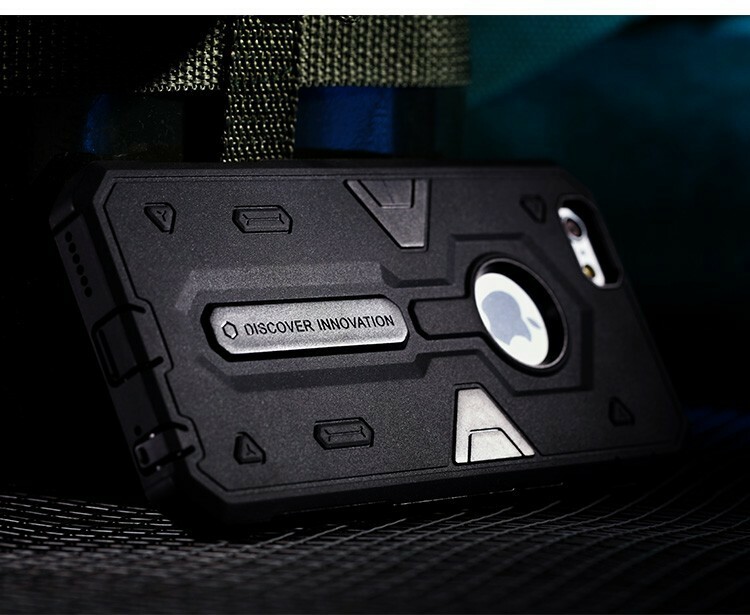 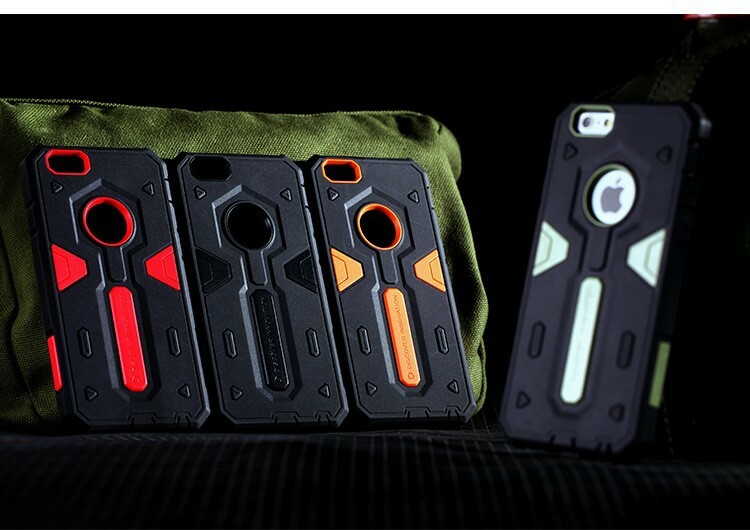 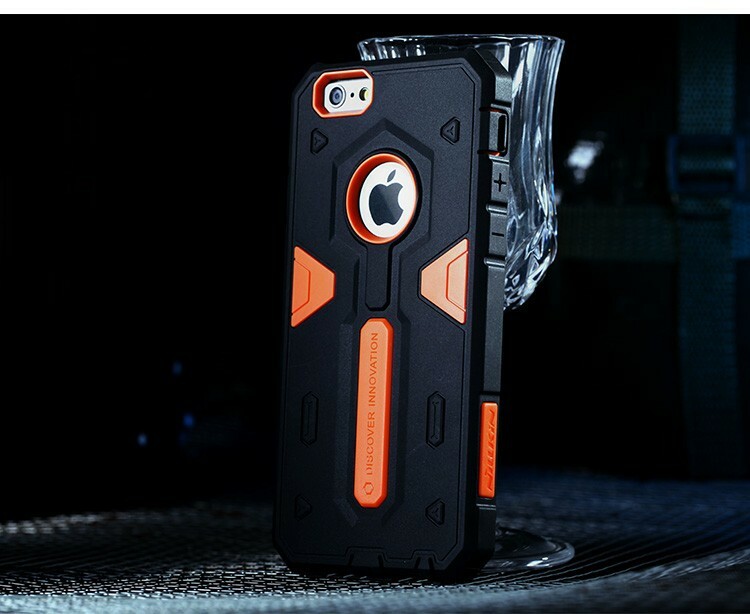 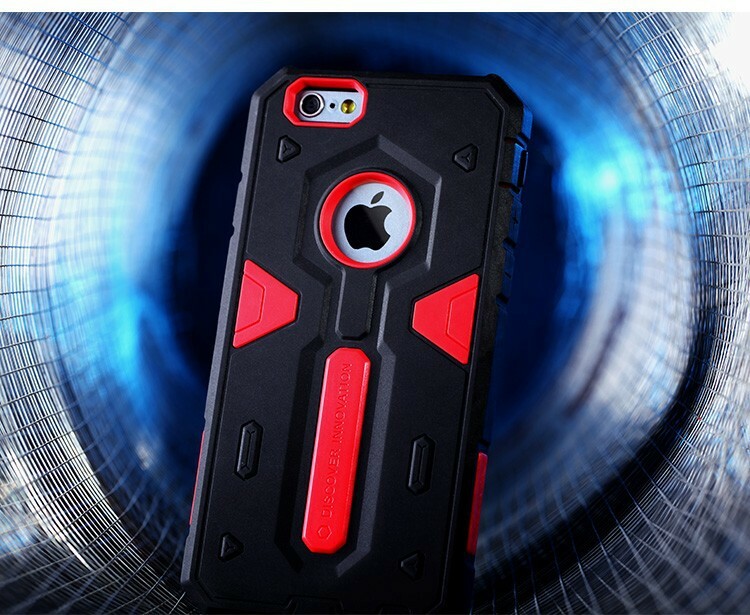 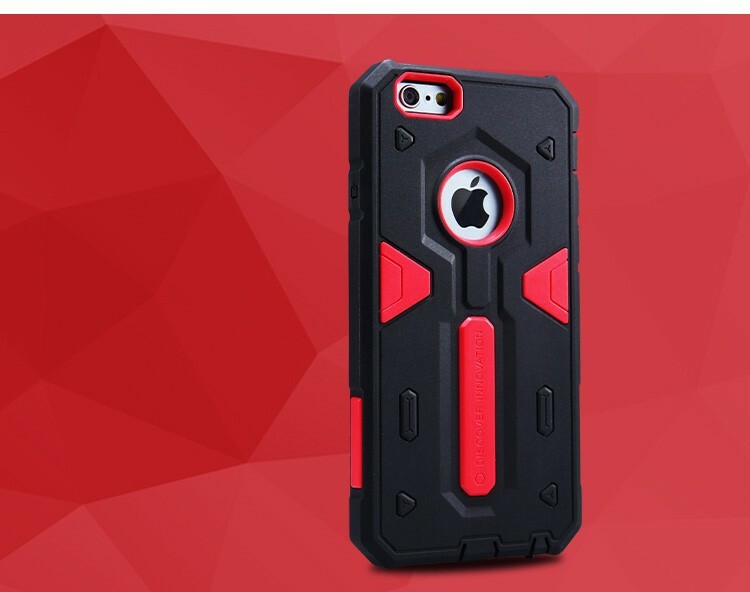 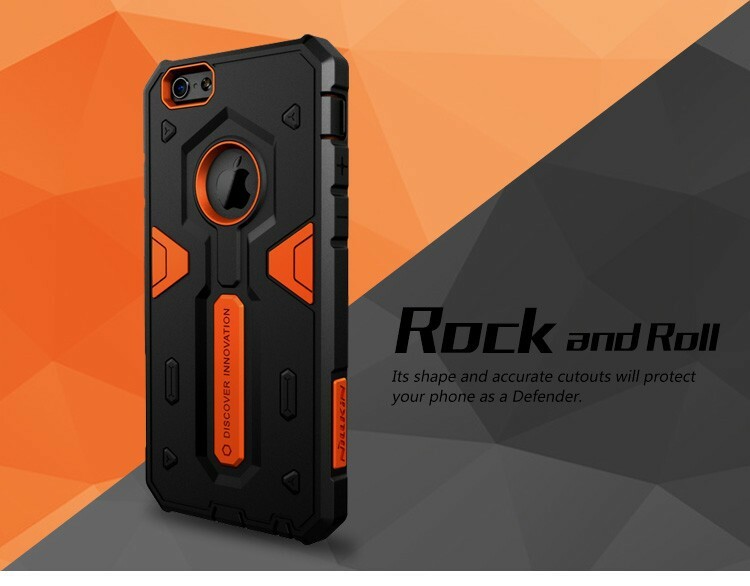 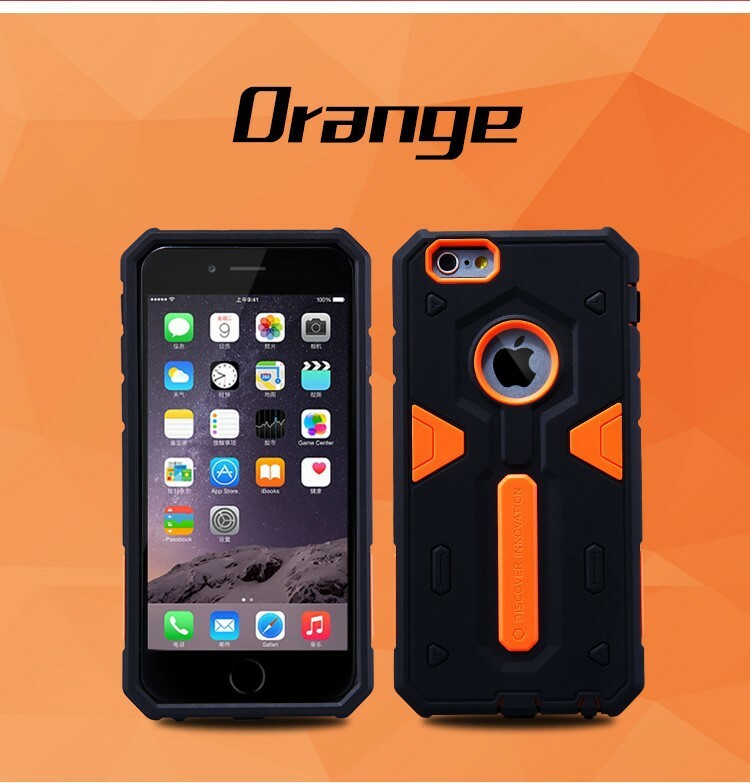 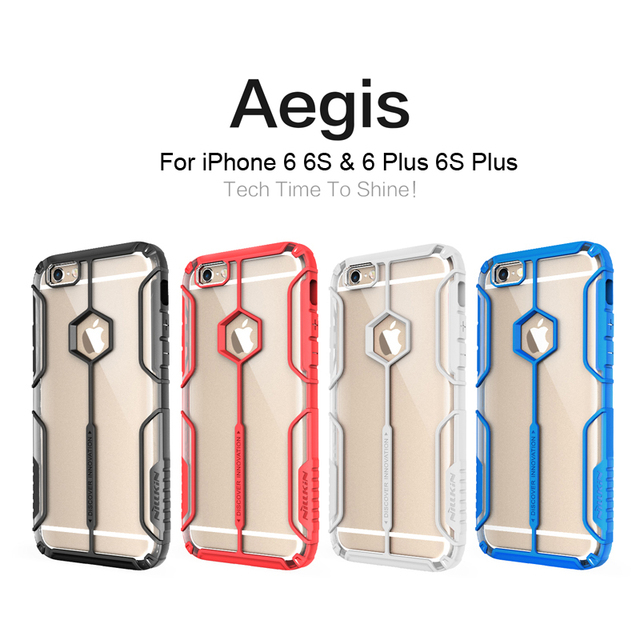 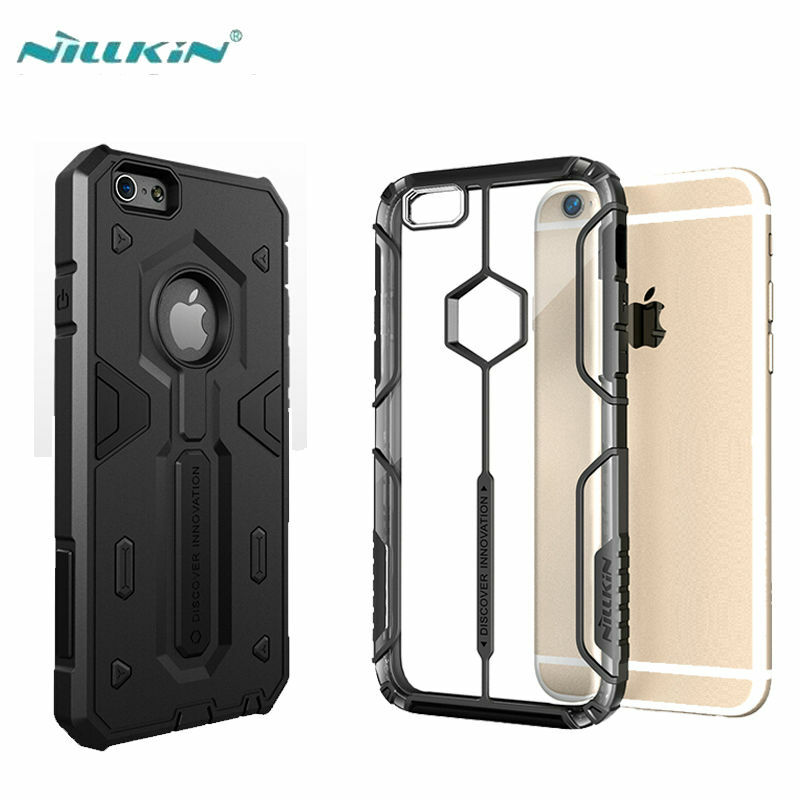 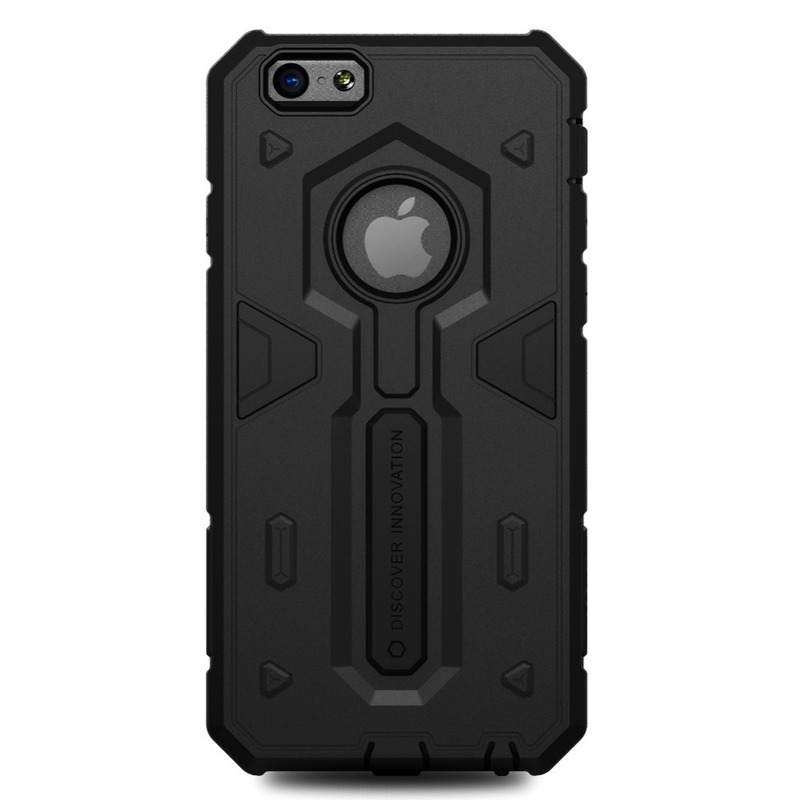 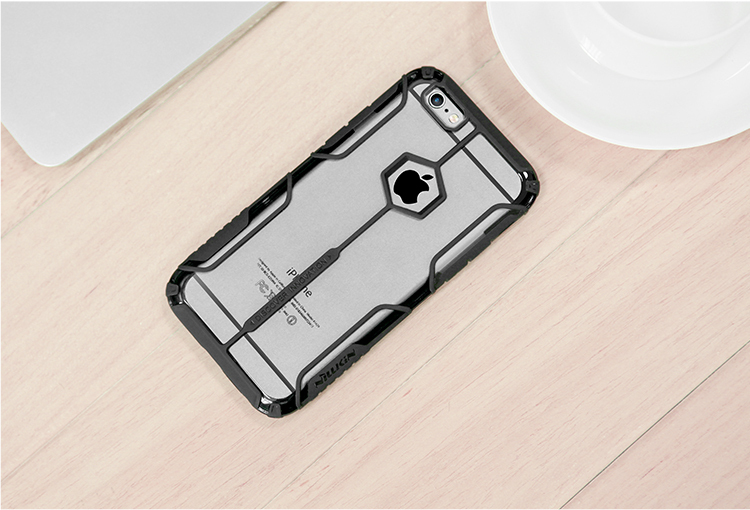 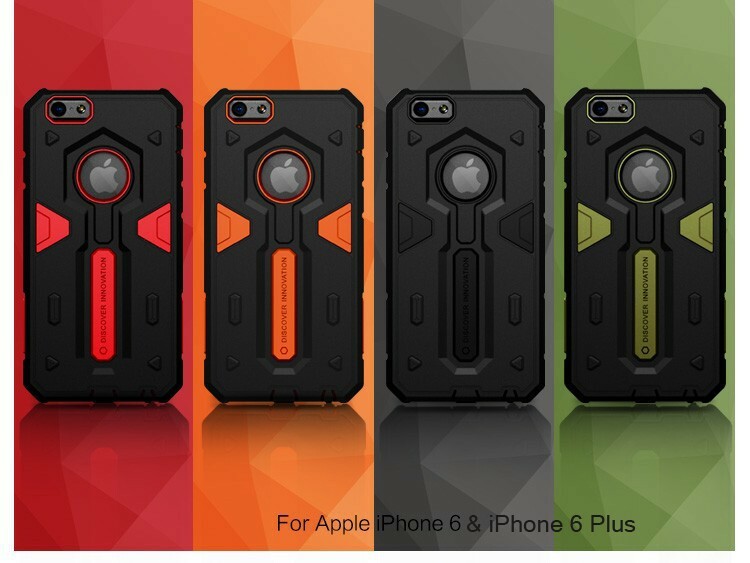 Excellent craftsmanship and sci-fi design remind you the battle suit in the “Terminator Genisys”, make your phone cool and stylish, show you distinctive style! 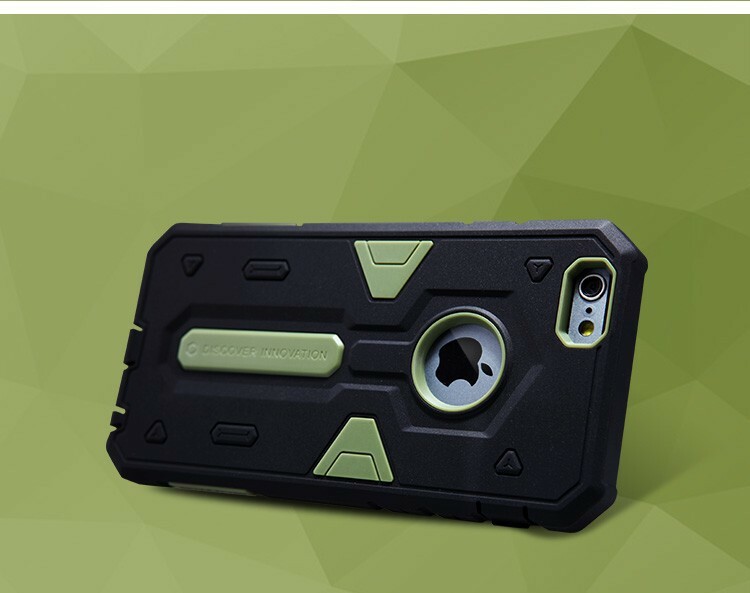 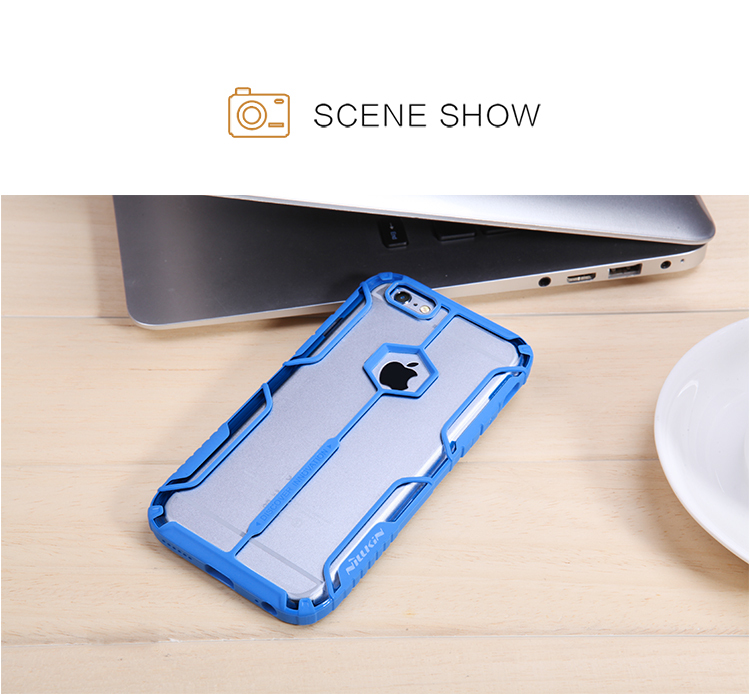 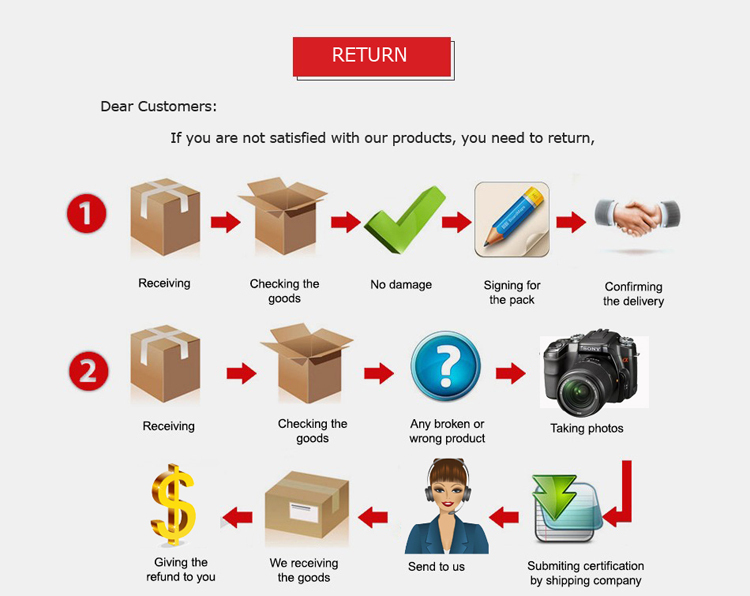 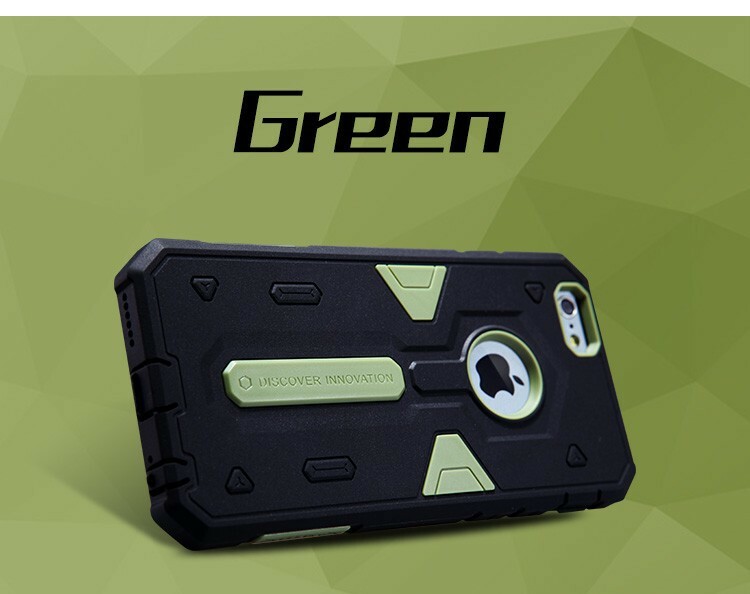 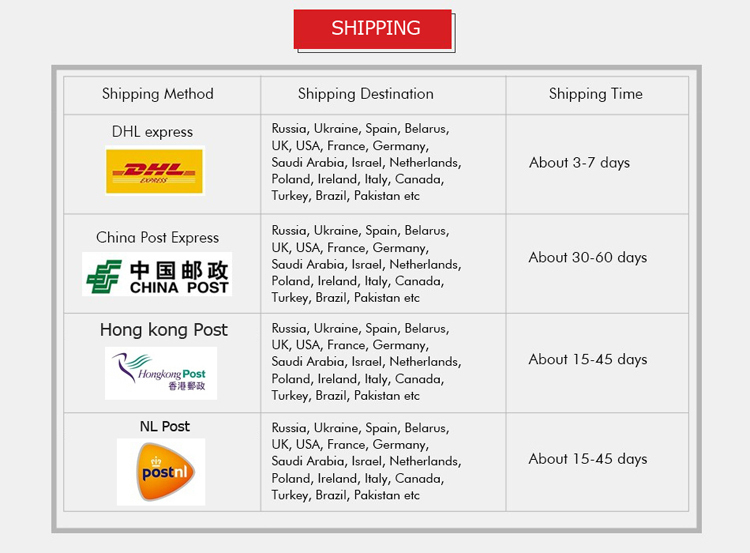 Made of imported PC original raw material and SGS certified environmentally friendly TPU. 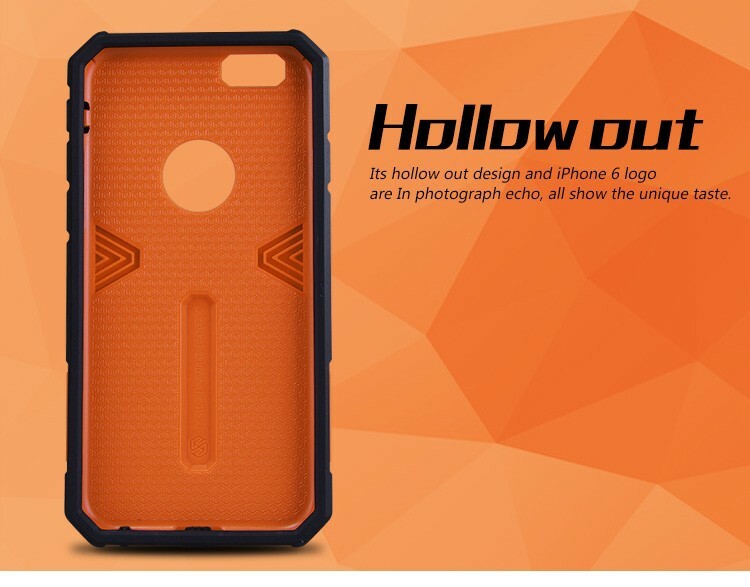 Processed by TPU dual injection molding. 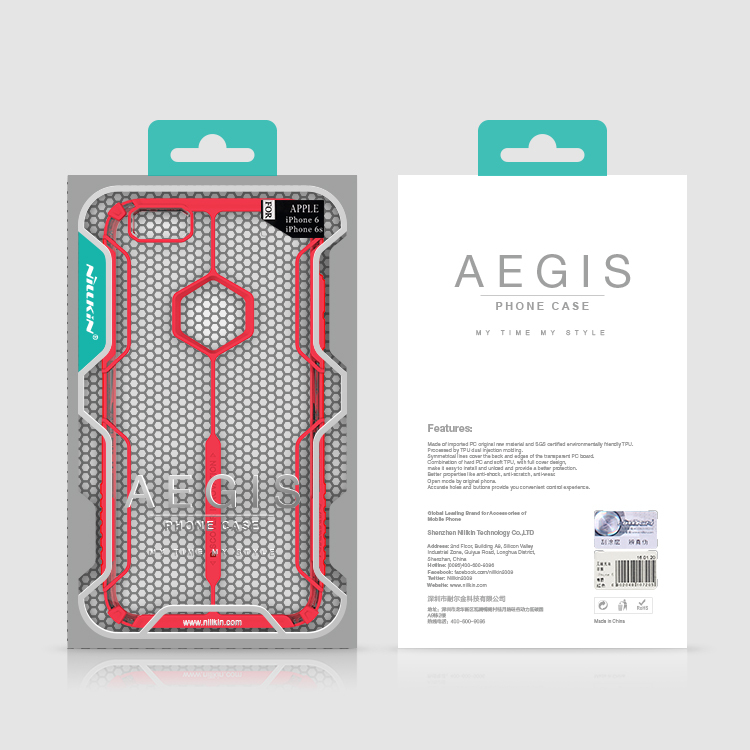 Symmetrical lines cover the back and edges of the transparent PC board. 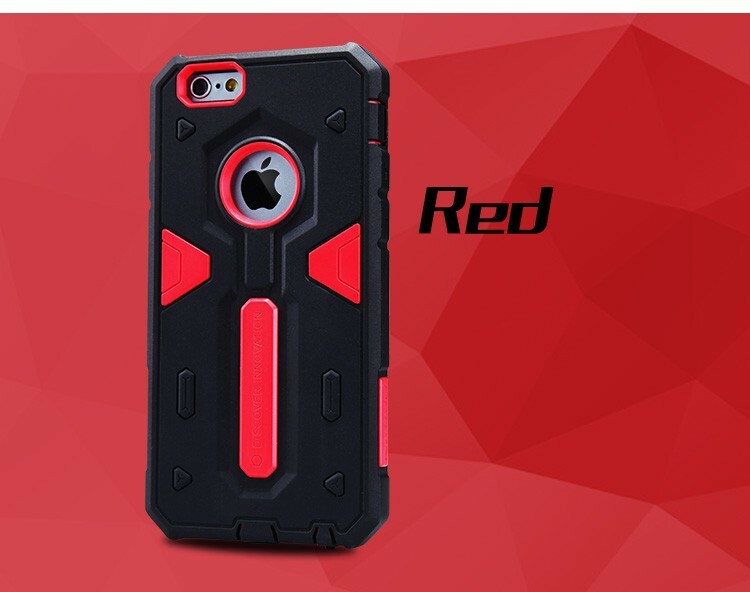 General technology can’t make it. 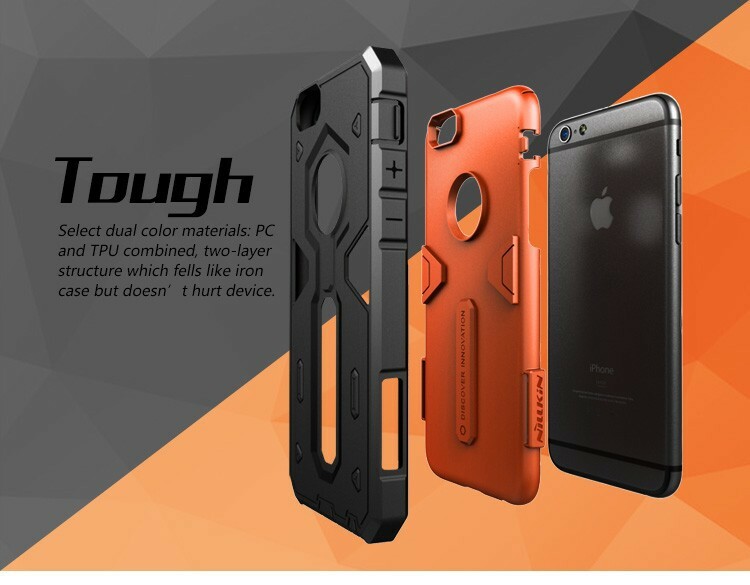 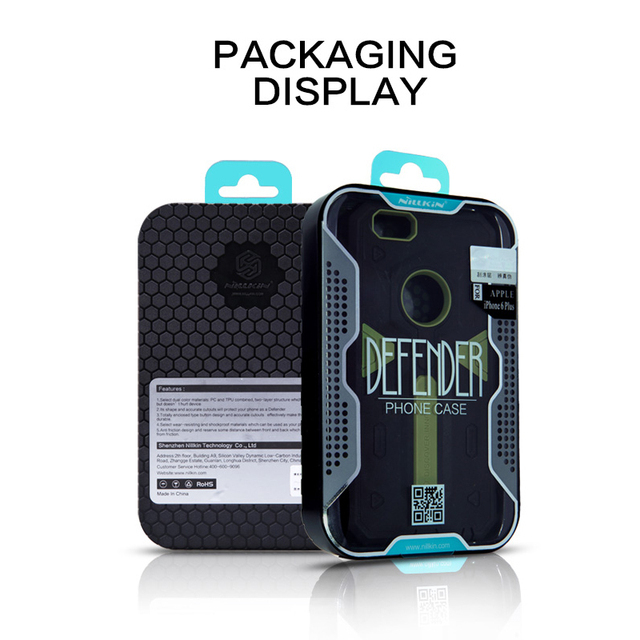 Combination of hard PC and soft TPU, with full cover design, make it easy to install and unload and provide a better protection. Better properties like anti-shock, anti-scratch, anti-wear. 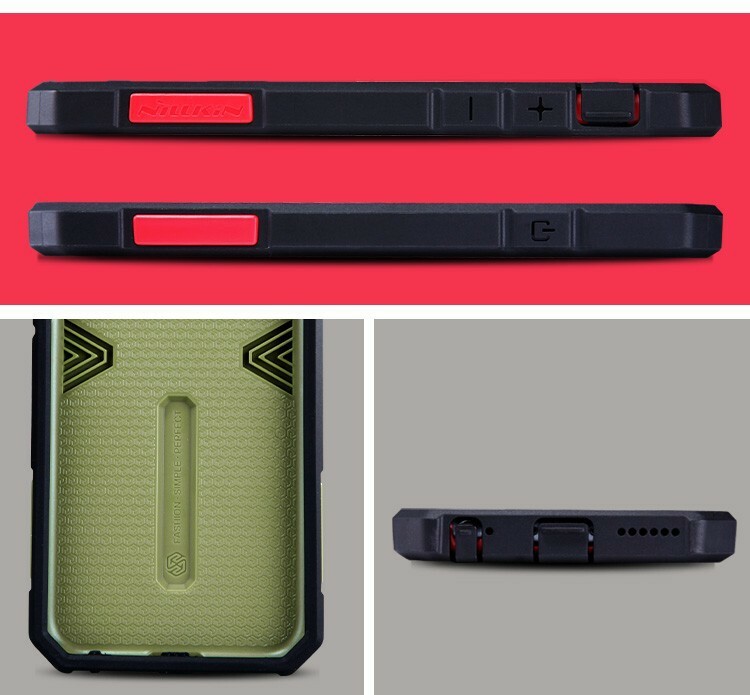 Open mode by original phone. 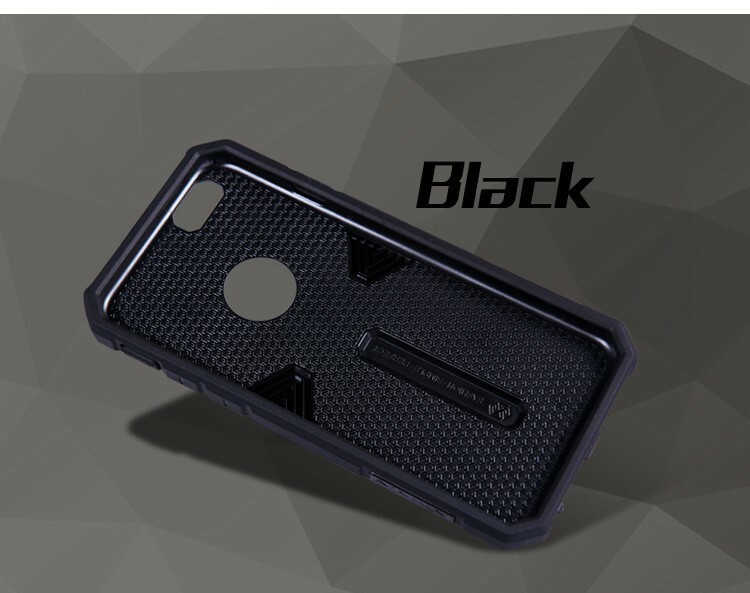 Accurate holes and buttons provide you convenient control experience. 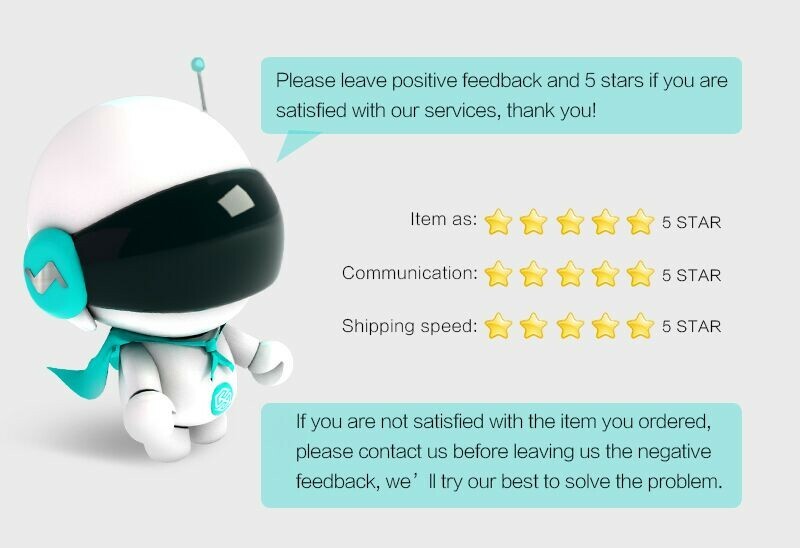 product arrived on time. 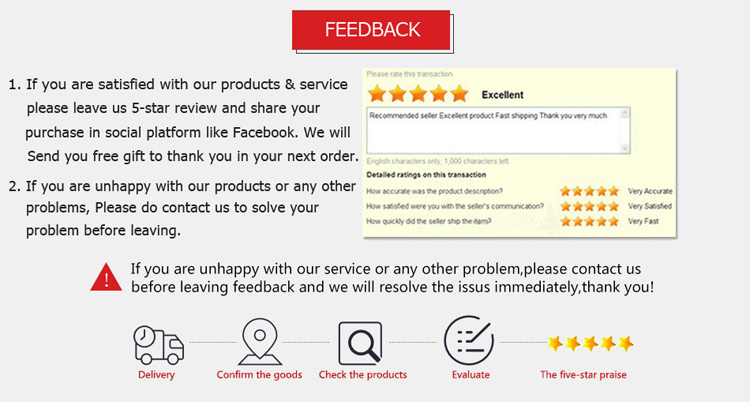 as described: excellent quality. 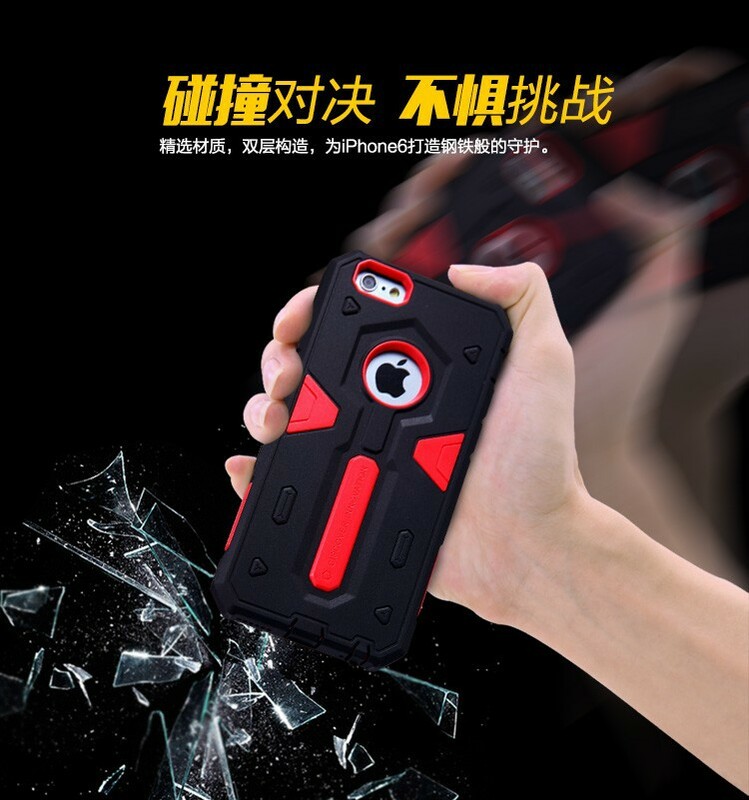 Cool phone case. 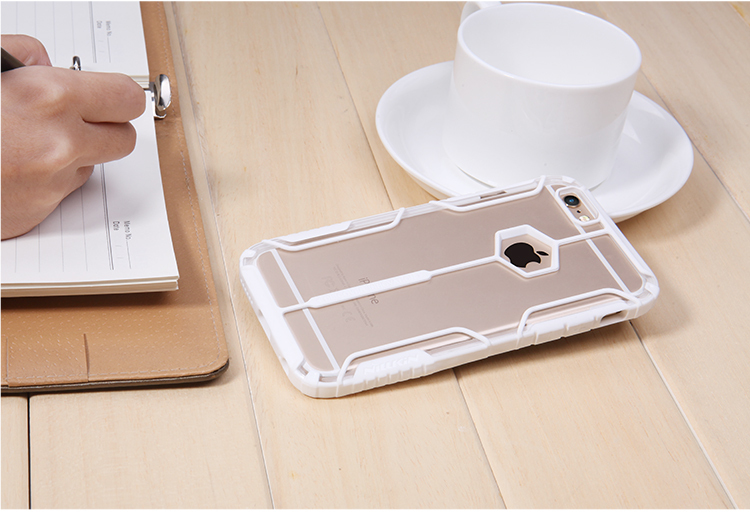 White parts become dirty fast, but it is okay. 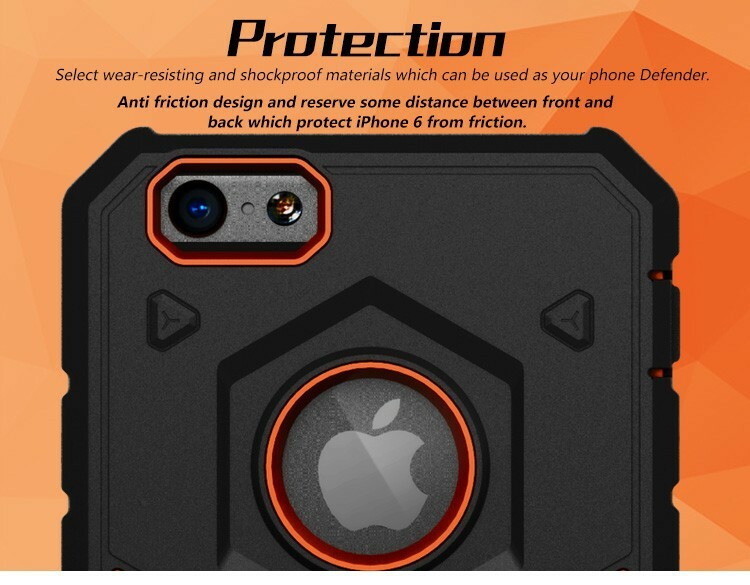 The case is very light and is still very protective. 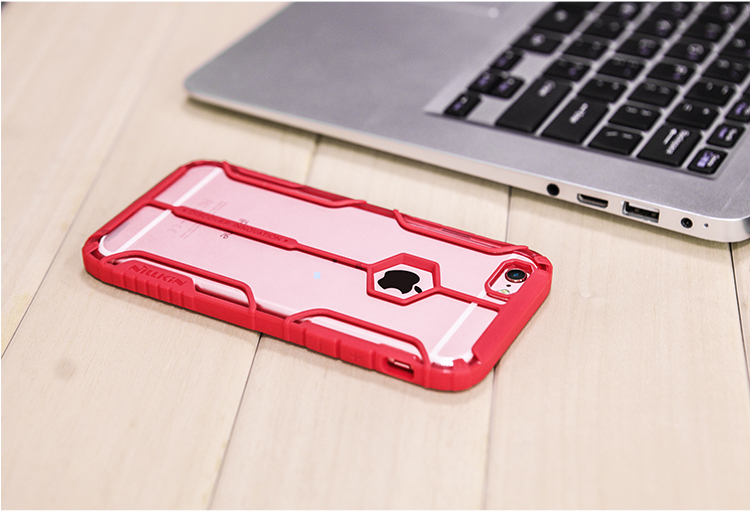 Very nice and good fit.